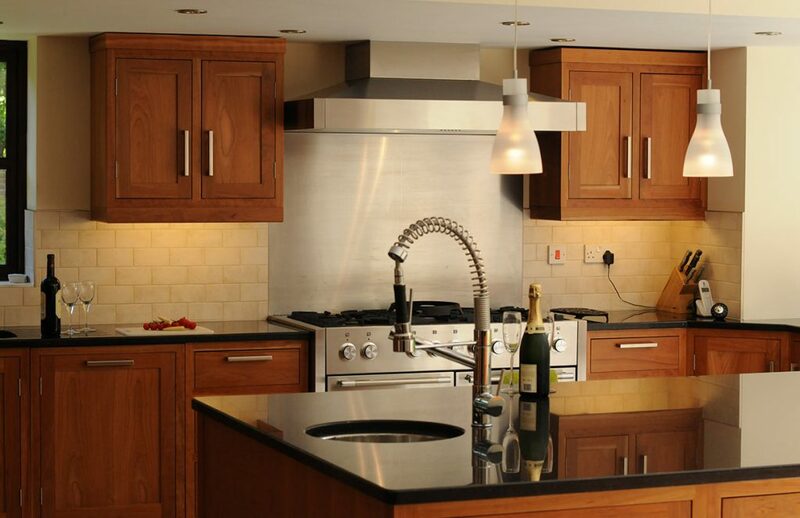 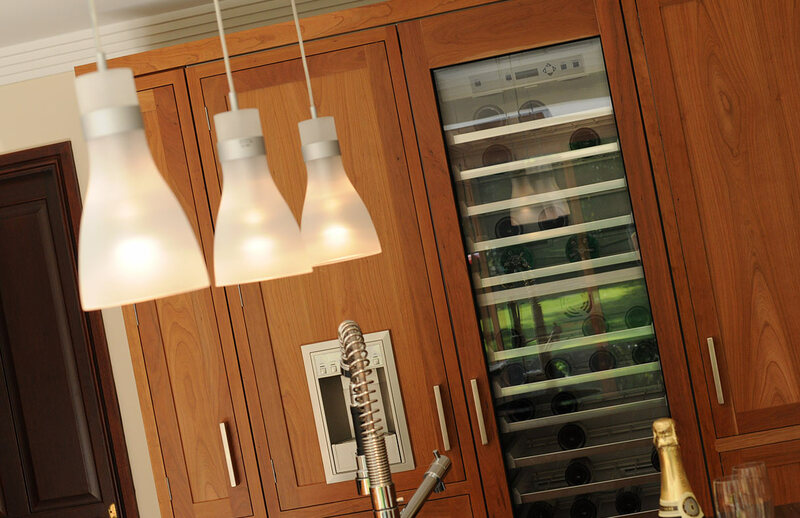 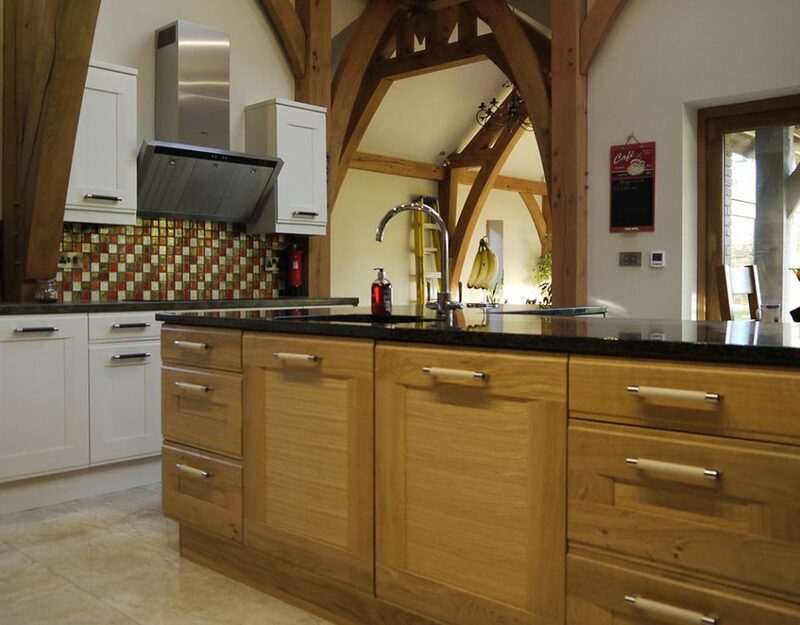 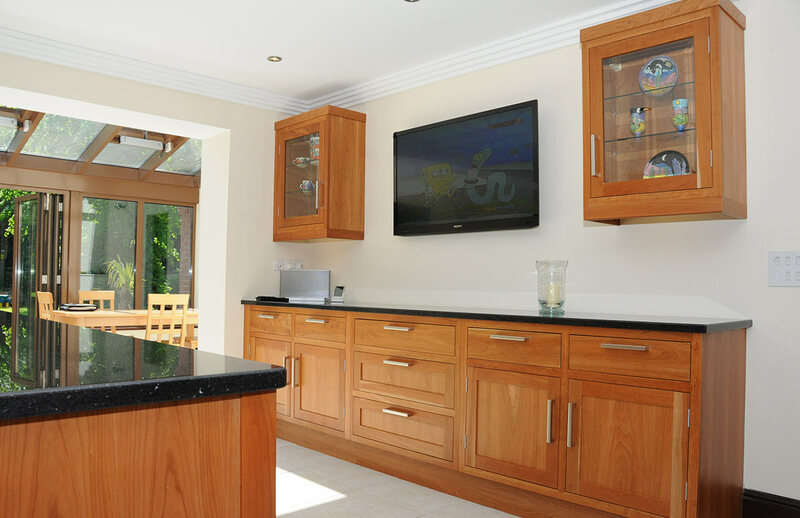 Here's one of our recent handmade bespoke shaker kitchen installations. 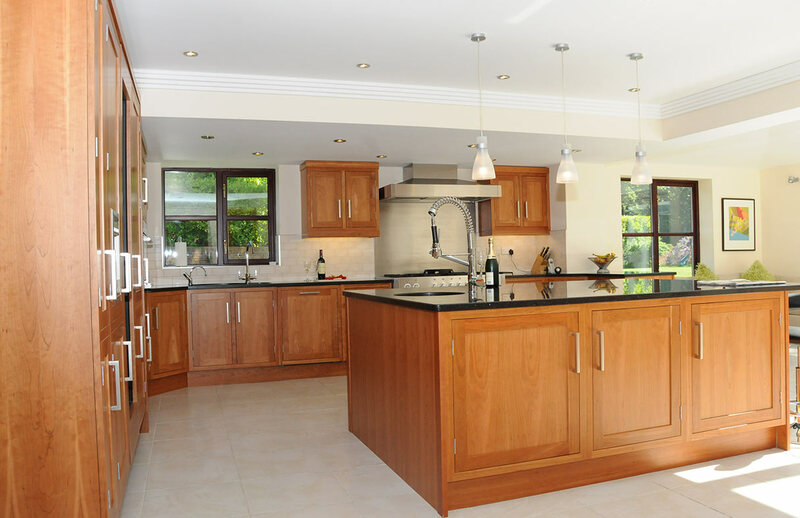 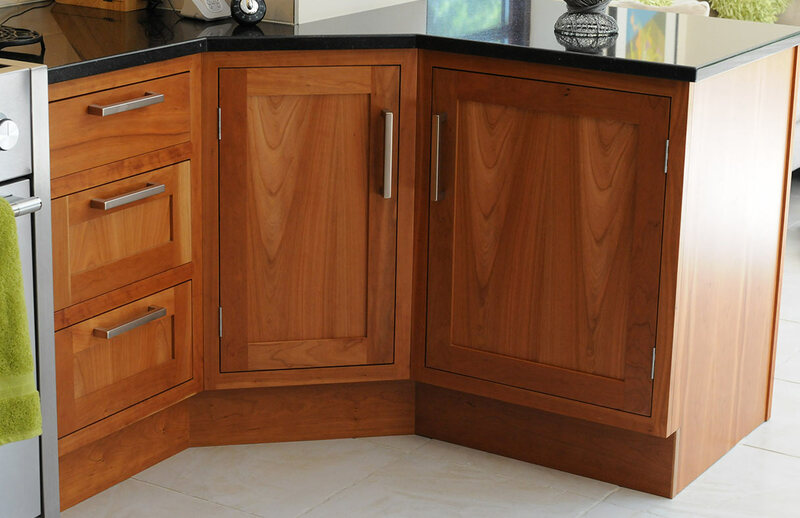 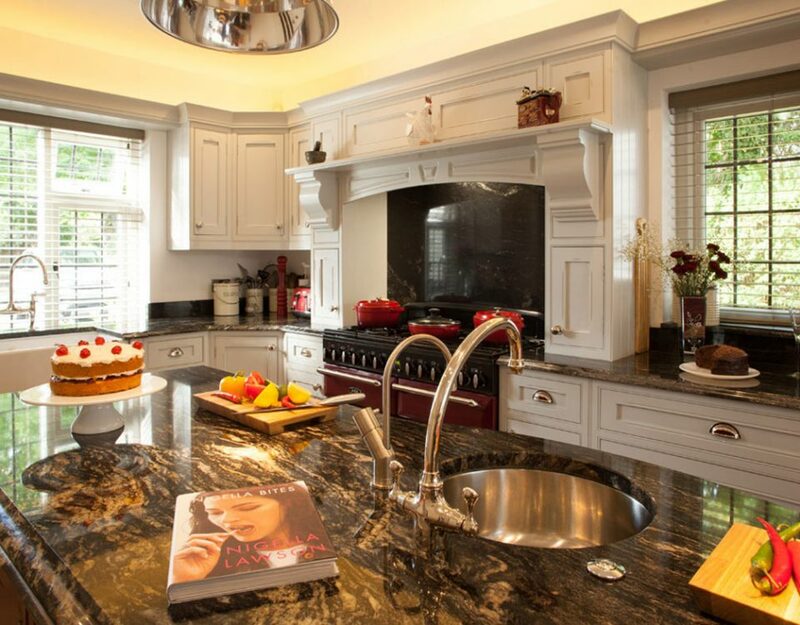 This one is a beautiful stained cherry wood fitted shaker kitchen. 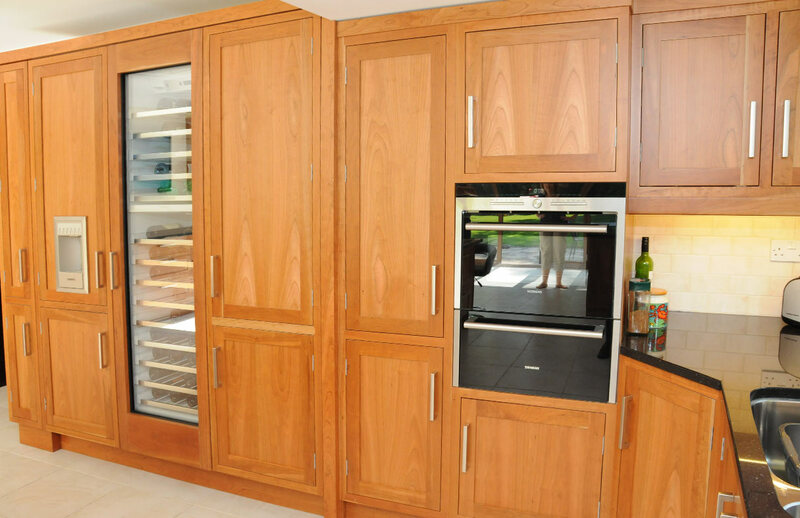 Very spacious with plenty of storage areas. 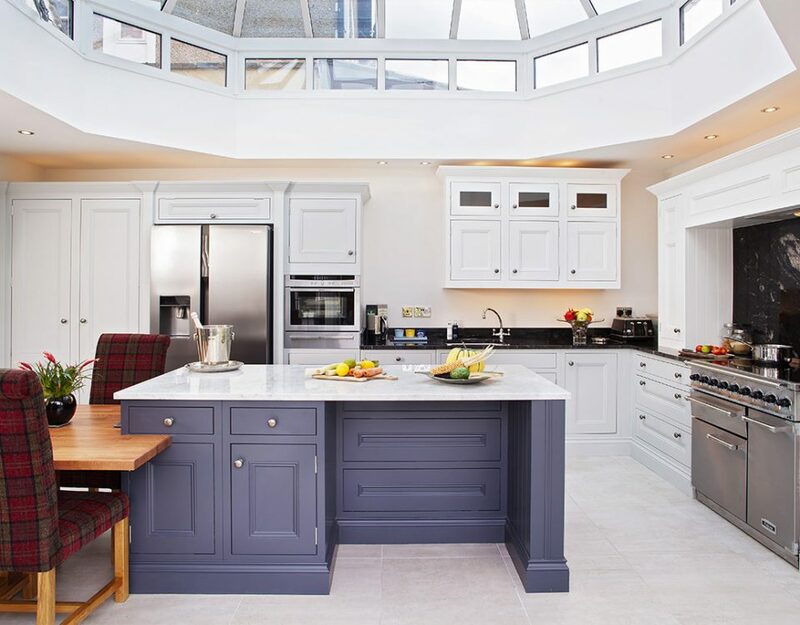 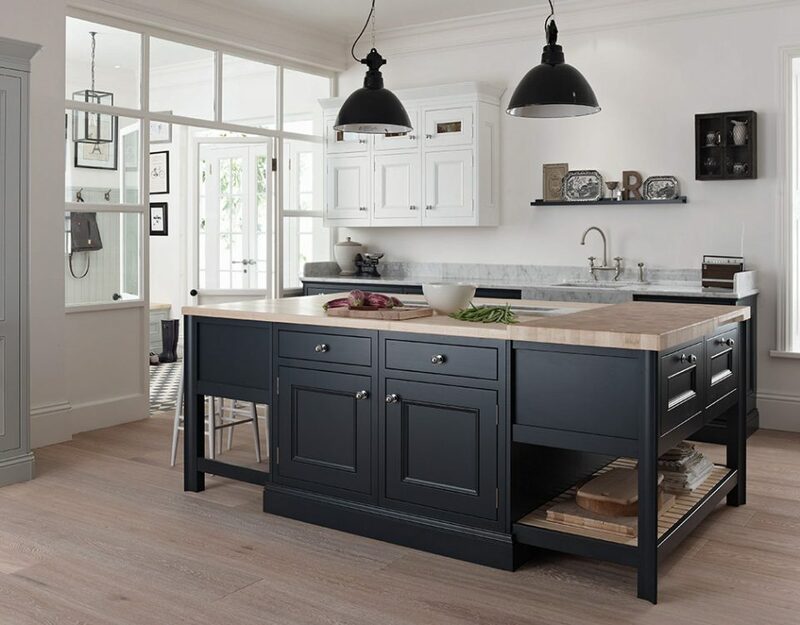 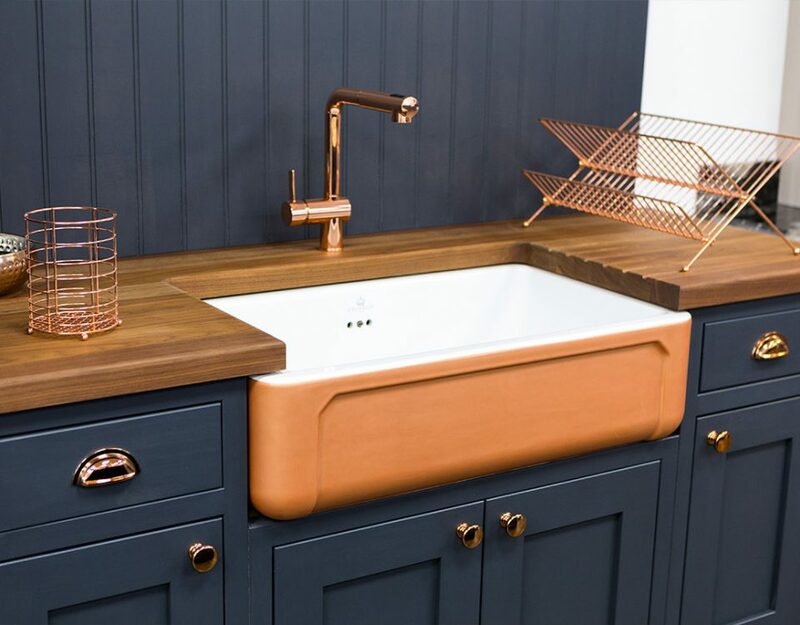 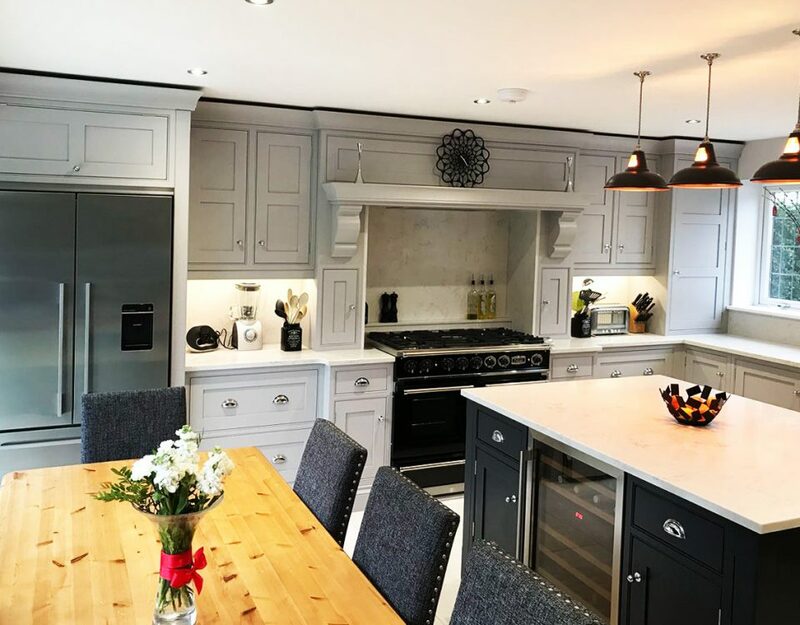 Shaker kitchens in a nutshell represent simplicity, practicality, high quality craftsmanship, elegant but unpretentious and with solid proportions.